Businesses and clients with estates come to us for their business succession, estate planning, and probate needs. We help our clients deal with asset transfers and asset disposition. 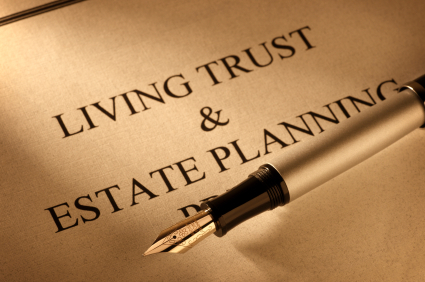 We handle a wide range of estate planning services, including trusts, wills, limited liability companies, partnerships, and buy-sell agreements. We also represent or serve as executors in the estate administration process and do so with a level of professionalism and empathy appropriate for what often can be an emotional ordeal.